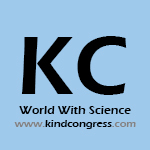 KindCongress lists scientific conferences from all over the world keeping professional conference organizers (PCO), speakers and attendees up to date with the latest conferences from a wide range of sciences. 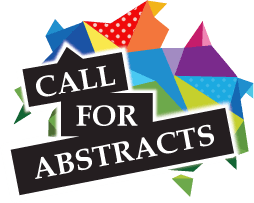 Conferences register to be seen by potential attendees and speakers. And speakers can register to get invited by conferences. If you search for a conference or exhibition in areas such as Industry and manufacturing, Health and medicine, Technology and IT, Business and finance, sciences, education, services (banking, insurance, tourism, Hospitality and more), government, environment, life style and arts, you'll find it in Clocate.com. The Medicine Maker, a global magazine focused on the development and manufacture of both biologic and chemical medicine. 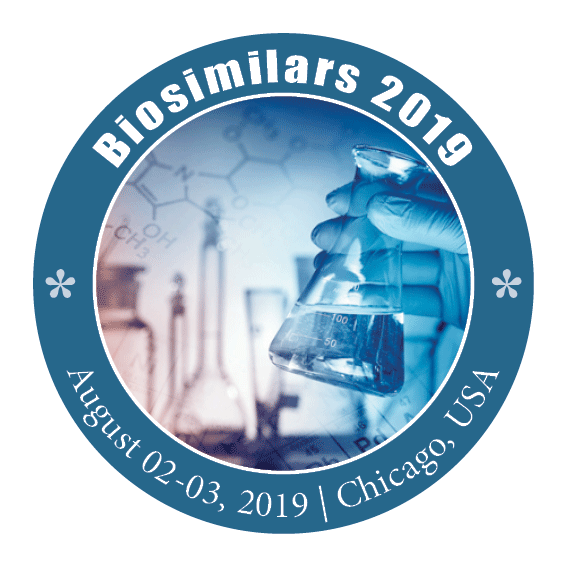 It feature articles that are practical, pragmatic and meaningful to the daily working life of all professionals in the clinical, regulatory, development and manufacturing fields. It helps them to do their job better. Feature articles tell the stories behind the biggest concepts, issues, challenges and advances in the field. Biomass events promotion resource is the international events bulletin focusing on biomass news, biomass technologies, biomass conferences and exhibitions. The website has been established to supply information about the latest events in biomass and bioenergy field. Our main objective is to support biomass industries worldwide, promoting key biomass events. We believe that biomass will play one of the decisive roles in creative sustainable bioenergy Europe. We are open for cooperation with event organizers to build international audience. 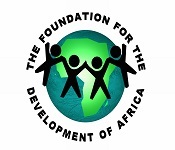 THE FOUNDATION FOR THE DEVELOPMENT OF AFRICA (NPC) is a private, 'not-for-profit', non-membership, company actively serving Africa by promoting processes conducive to sustainable development ......throughout Africa - with the emphasis on sustainability! This organisation is currently rated as one of the most proactive Sustainable Business Development Organisations in Africa Serving Africa since 1999.